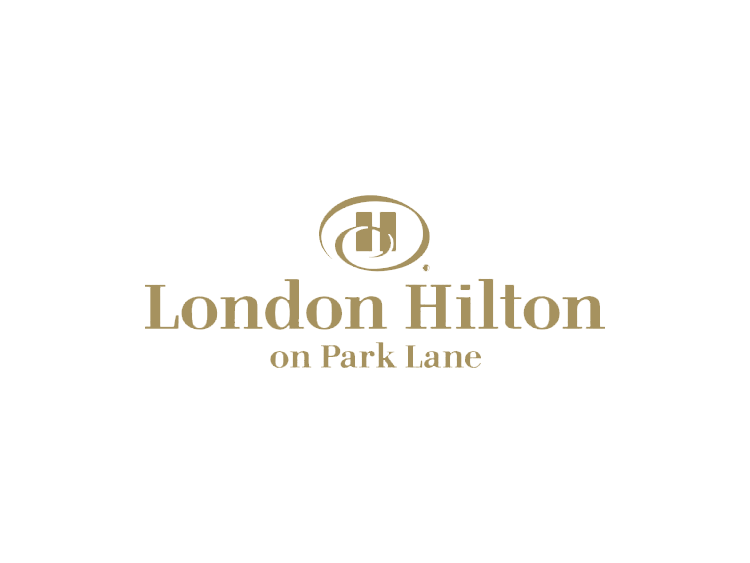 An icon of British hospitality since 1963, London Hilton on Park Lane was the very first Hilton to open in the UK — and we’ve been purveyors of excellence ever since. Overlooking Hyde Park, our fantastic Mayfair location is close to many of London's top attractions including West End theaters, historic landmarks and famous shopping districts. Step inside the hotel and you’ll find elegant rooms with magnificent views, world-class dining, and modern facilities for business and relaxation — everything you need for a remarkable stay in the capital.